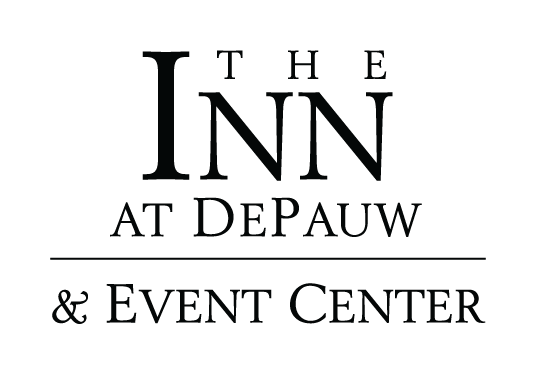 ​Located on the campus of DePauw University, The Inn at DePauw offers a unique destination among hotels near Greencastle and Cloverdale, Indiana. If you would like to learn more about The Inn experience, we welcome you to see us through the eyes of your fellow travelers by reading the hotel reviews below. The best place you've never stayed!